While improved in many ways, the iPhone is just as susceptible to screen damage as its predecessors. A drop onto a hard surface can damage the glass. its also make it very difficult to view your screen or even impossible to use properly. All our repairs and replacement parts come with lifetime warranty to ensure your peace of mind. Fast turnaround (usually within 24 hours). 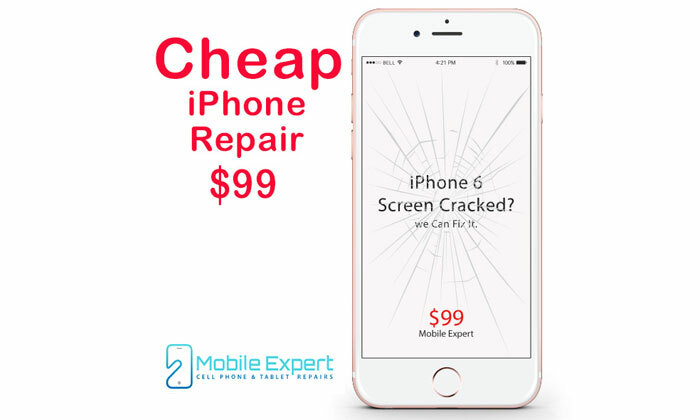 We provide a Life-time warranty for our screen replacements. This warranty covers everything except accidental damage.